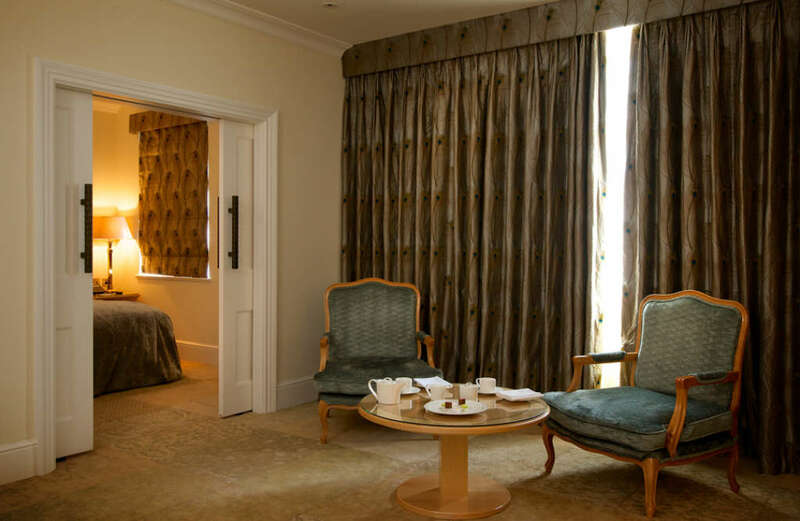 Taking its name from the magnificent full width Venetian window in the suite’s sitting room, the Venetian Suite offers discreet luxury. The spacious sitting room has an air of light elegance with a marvellous view of East Hill House, the Grade I listed Georgian mansion opposite, and is large enough, by prior arrangement, to accommodate a cot or one or two small additional single beds for those travelling with younger children (additional charges will apply). 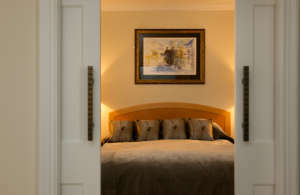 Discreet double doors with Ged Kennet bronze handles lead into the bedroom. 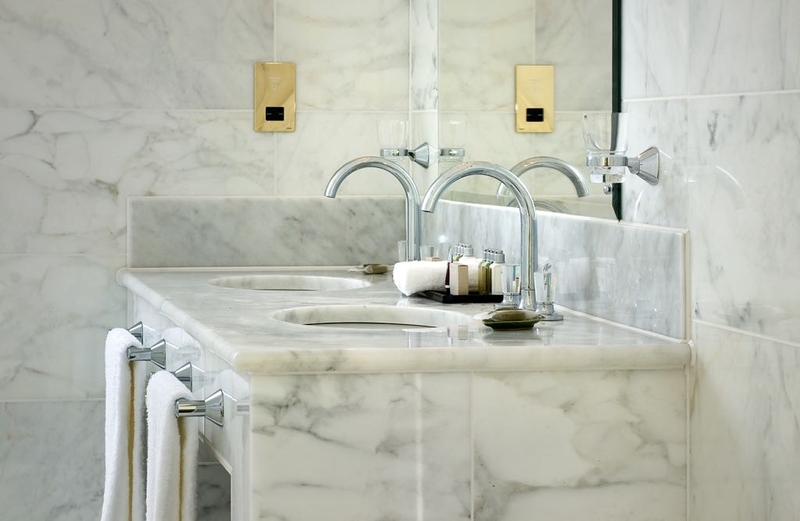 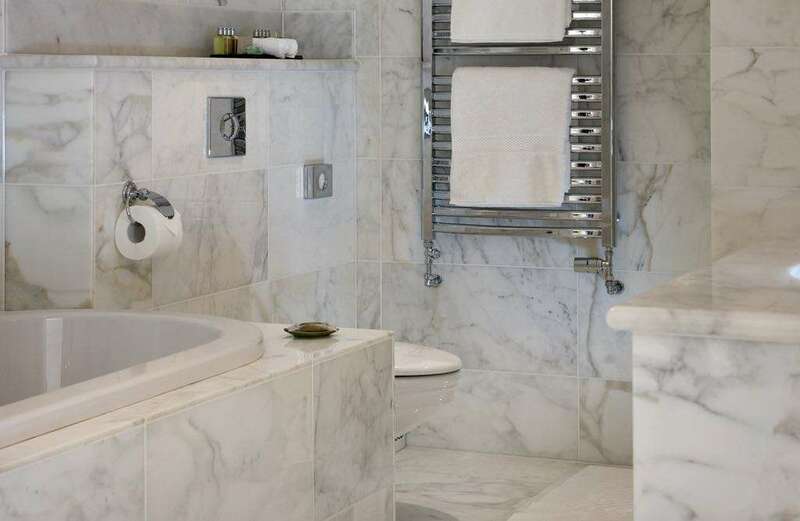 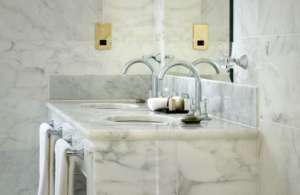 Finally, the Suite has a spacious and beautifully fitted marble bathroom with bath, shower and twin vanity units.